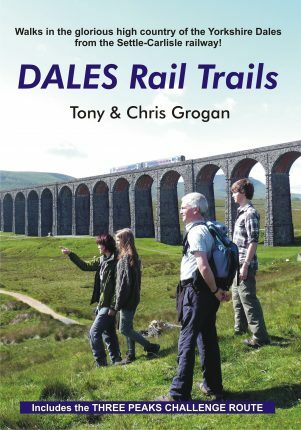 A booklet containing details of 32 walks from stations along the Settle-Carlisle line. With full colour maps and descriptions. By Tony and Chris Grogan. 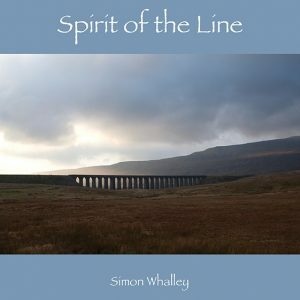 This is very useful guide to the 90 mile walk between Saltaire to Appleby through some of the most beautiful countryside in the North of England. Broken down into eight walks, the book provides interesting facts about the area together with easy to follow instructions for each day (walk). By Tony and Chris Grogan. 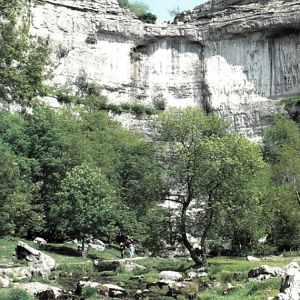 A booklet containing details of 32 walks from stations along the Settle-Carlisle line. With full colour maps (scale 1:25,000) and descriptions of the routes and places of interest along the way, this is a very useful companion booklet for you to pop in a rucksack. It is supplied in a useful protective plastic wallet. 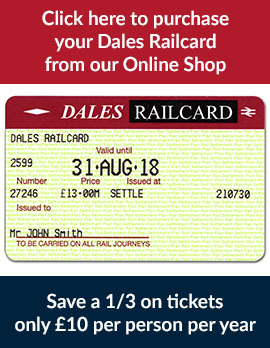 Marvel at the scenery of the Yorkshire Dales and Eden Valley; take a train trip on the famous Settle-Carlisle line and then a walk from one of the pretty stations along the route. By Tony and Chris Grogan.